Hosted by the Scottsdale League for the Arts, event highlights include 10 local chocolatiers, 10 local wineries, a chocolate lovers dream photo booth, chocolate painting, chocolate art displays, chocolate massages, local chocolate beers, chocolate fountain, wine tasting, wine glass etching and more. 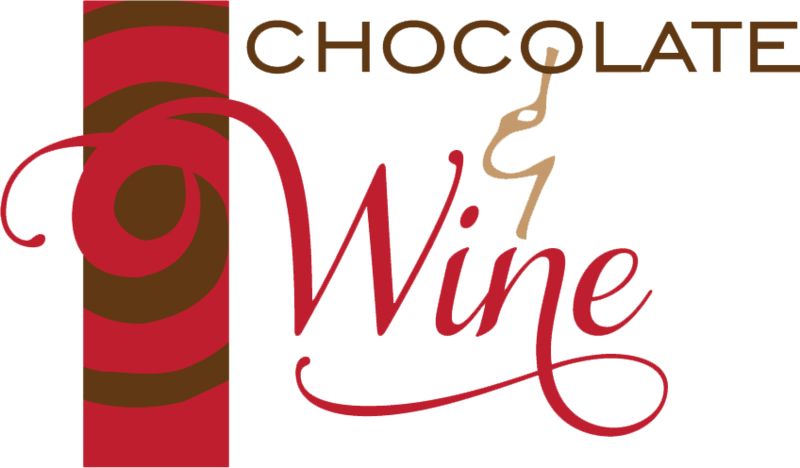 The Chocolate and Wine Experience will be located at the Musical Instrument Museum, 4725 E. Mayo Blvd, Phoenix, AZ 85050. Doors open at 7:30 p.m. and the event concludes at 11 p.m. Patrons are encouraged to come dressed in cocktail attire. For more information, visit: www.scottsdalefest.org.